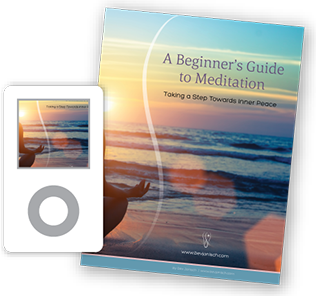 Are you curious about meditation, but don’t know how to begin a simple and easy practice? I created A Beginner’s Guide to Meditation because many people would like to give it a try but don’t know where to begin. An overview of what meditation is and how it will help you. Step-by-step instructions to start a 5-minute practice. An audio recording to guide you. A link to a free meditation app with thousands of guided meditations. 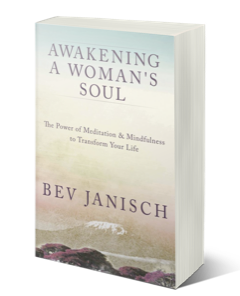 Download 5 minute meditation audio. Download Insight Timer App for guided meditations. The five essentials of a meditation practice.